Chad from Missouri City, Melissa from Tifton & 9 others bought this item recently. 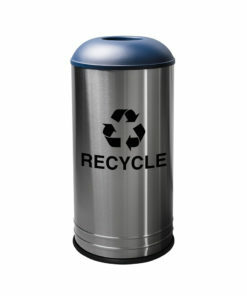 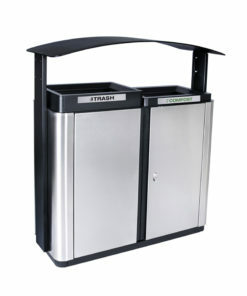 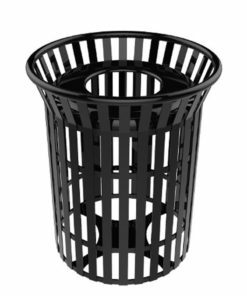 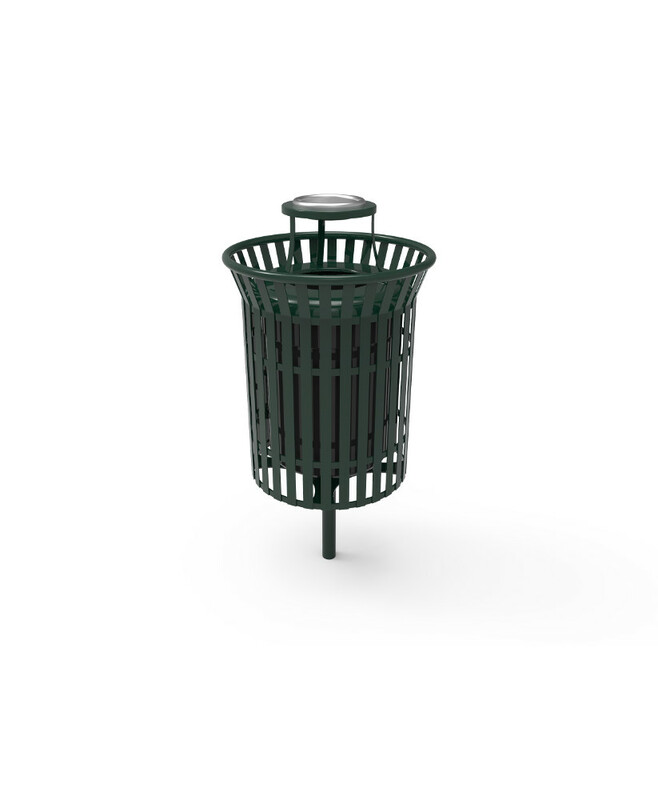 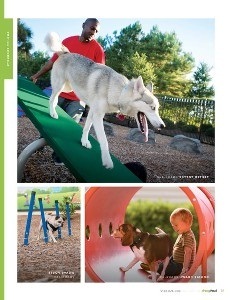 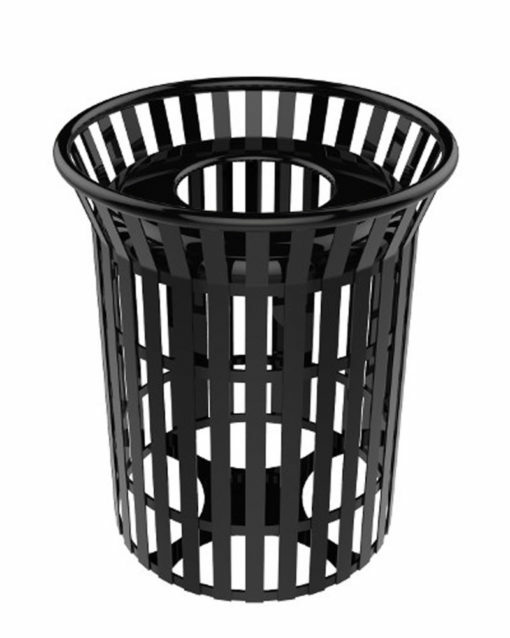 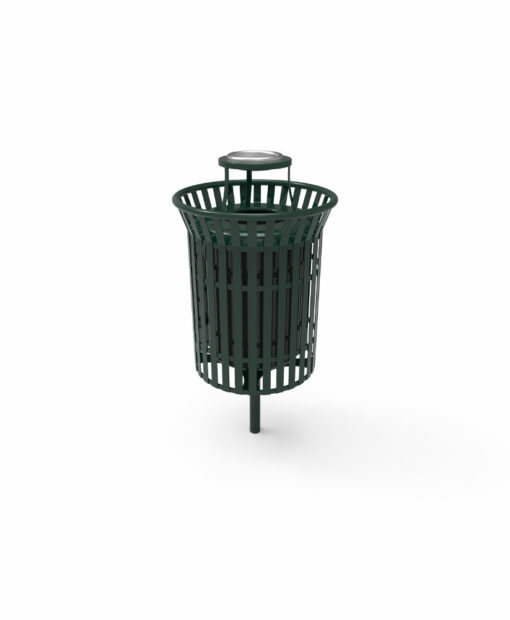 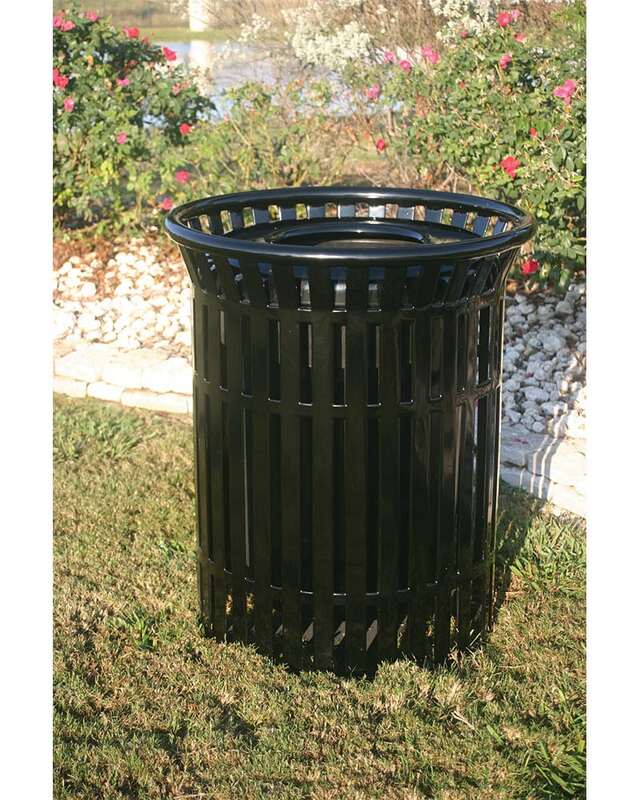 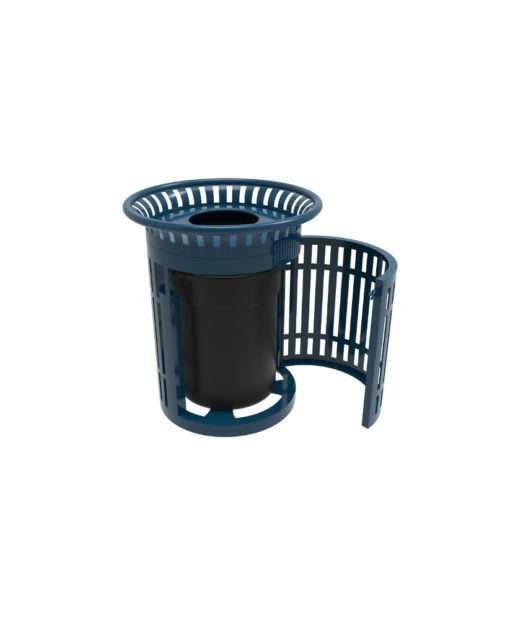 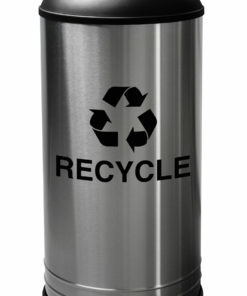 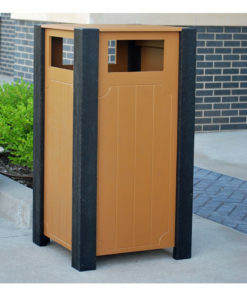 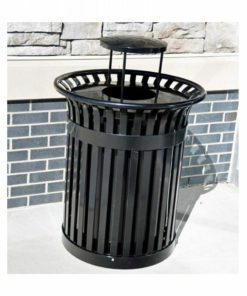 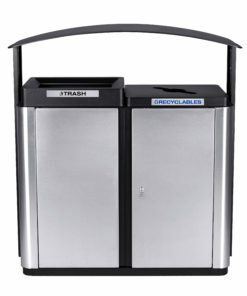 The ParkTastic Skyline Trash Receptacles is perfect for any and all settings! 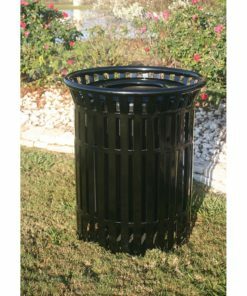 It's charmingly classic strap metal design will bring a great look to your space while it's high durability will stand the test of time. 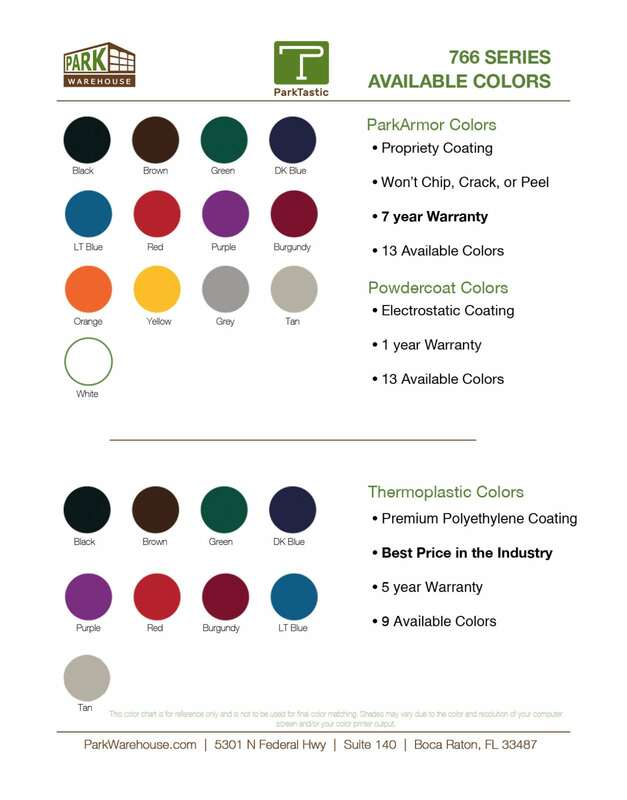 With your chose of 5 different lid styles, 2 lid types and 13 color options you can create a look everyone will enjoy.